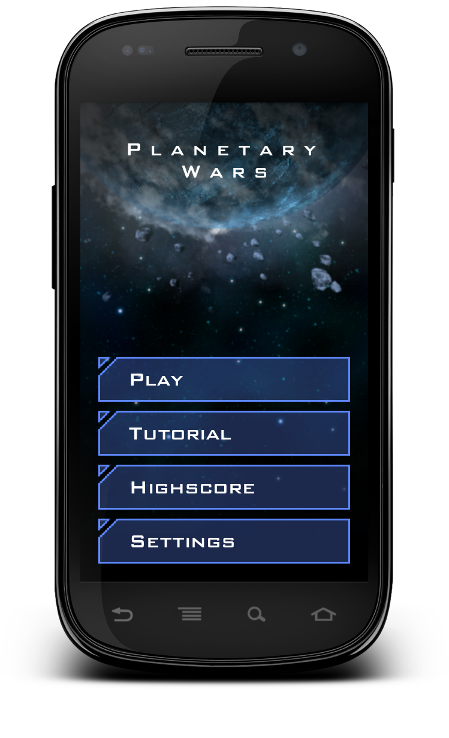 Planetary Wars is a fast-paced real time strategy game. Conquer enemy planets with your fleets of ships to eradicate the whole galaxy. The basics are easy to learn but for real success it needs a good strategy.